Vision6 has crafted a unique integration to become the most advanced email marketing solution available today for marketers and brand agencies. The email marketing solution provider has integrated Twilio, the world’s leading cloud communications platform, into its marketing platform. Vision6 customers can now leverage the power of both email and text messages to send personalized, targeted communications to both prospects and customers. This integration will allow Vision6 customers to reach their audience with a level of immediacy, even more so than any other channel. In today’s world, the average customer checks their phone 46 times a day. The smartphone has definitely become a lifeline to the outside world for most people. Finding new ways to connect with consumers is essential for businesses to remain relevant and thrive. With an impressive open rate of 99%, the power of text messages is unrivaled, according to a Dynmark report. Vision6 customers can now incorporate SMS into the email marketing automation workflow to easily communicate across multiple channels. Beyond serving as an excellent reminder for sales, appointments, and event details, text messages are the perfect channel to convert prospects into customers. The perceived urgency of text messages makes it a powerful channel for time-sensitive communication between brands and their audience. Vision6 customers can leverage the power of the Twilio integration by inserting text message components directly into their existing email automation workflow. The text message capabilities will complement customer communications programs and deliver a more effective method of connecting with the customers’ audience. The fully-automated and personalized text message feature sets Vision6 apart from competitors and delivers a truly integrated customer experience. 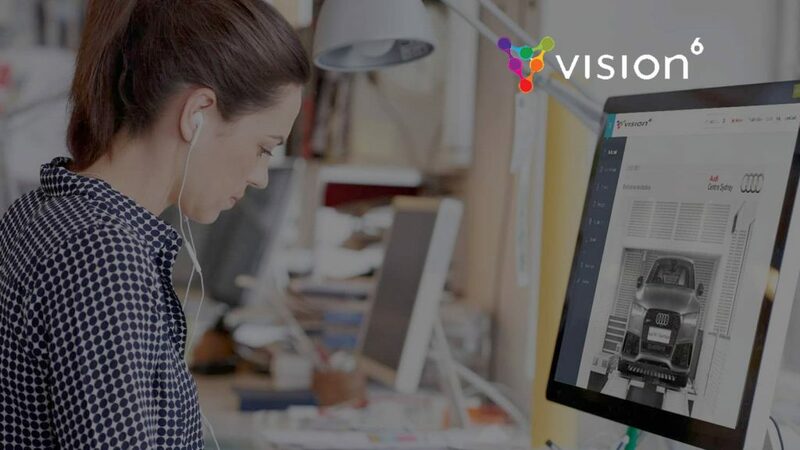 Currently, Vision6 helps people connect with their customers and build their businesses with simplified customer communications. Customers have access to a full suite of email marketing, automation, SMS, forms and social media amplification together in one intuitive platform.